We couldn't ask for a more perfect day for a wedding! Savannah and Gage are probably one of the sweetest couples I've worked with, and I am so happy for them! It's absolutely clear that they want to honor God with their lives, and in their marriage! Savannah and Gage - It was an honor to capture your day for you! I don't think this day could have been any more beautiful for this maternity session! 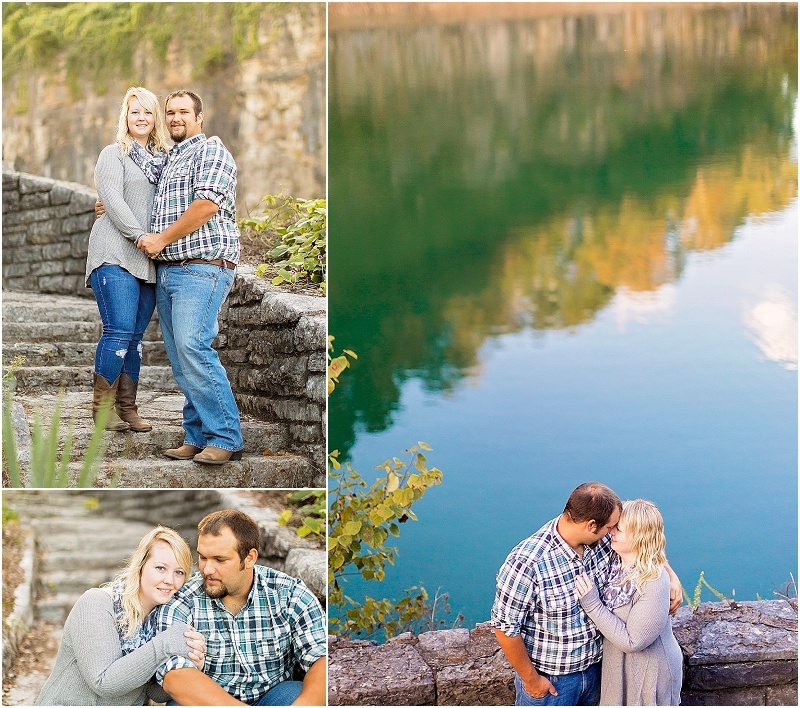 I absolutely adore the "golden hour" right before sunset, and Melton Hill Park was just perfect. Nick & Chelsea, you're going to be wonderful parents! I haven't known you long, but it's obvious to me that pregnancy has brought you two closer in a way only you will know. Isn't it wonderful! It really does make all the newness less scary, and all the excitement is doubled! When you're married to your best friend, it makes all the difference! and I can't wait to meet little man Parker soon! But I have to say, this is one of the sweetest love stories I've heard... Have your tissues ready! Robbie and Sarah dated about 10 years ago, then parted ways... but never moved on. Robbie says he never settled for someone because he "compared them to [Sarah] and no one measured up." All the while, Sarah admits she always had Robbie in her heart, and felt that he was the one that got away! In their own words, "Fast forward 10 years and here we are getting another chance and not letting it go!" If you have seen them together, you know just how much they mean to each other, and how deeply in love they are. It's so obvious they're soul mates and a perfect match... There's a saying I've always loved: "People aren't perfect, but they can be perfect for each other." How beautiful is that! Congratulations to the newlyweds! I'm sure it all seems so surreal to finally have your true love! I know I've said it a thousand times... and I truly believe it... Every couple is different, therefore every love story is different! Call me a romantic, but proposal stories just bring tears to my eyes! So I wanted to do something special - to kick off this amazing year ahead of us! If you're recently engaged, within the last 6 months (or since August 1, 2014) and have not had any engagement photos done yet... I want to give you the chance to win the Engagement shoot of your choice! I have about twenty different styled photo shoot styles bouncing around my brain, and you'll get to select the look and mood YOU want! I don't ever want my photography to be "one size fits all" because there is no "one size fits all" love story. I want to tell YOUR love story in photos. I really want there to be a random winner, but a contest seems like a marketing ploy to get you to send your friends to vote... which isn't my intention. and honestly, a contest makes it a lot of work on your part, so let's not do that. I like to keep things simple. So this will be done Old-School... with drawing a name from a bowl. Or maybe the story that requires the most tissues... :) HaHa! So, tell me your love story! Please remember to include both your names, as well as your contact information! After I narrow down to 10-15 couples, I'll draw one lucky couple as the winner! (If I have a great response to this, I may possibly think about doing more than one! The next step is then to plan your styled photo shoot for the spring! 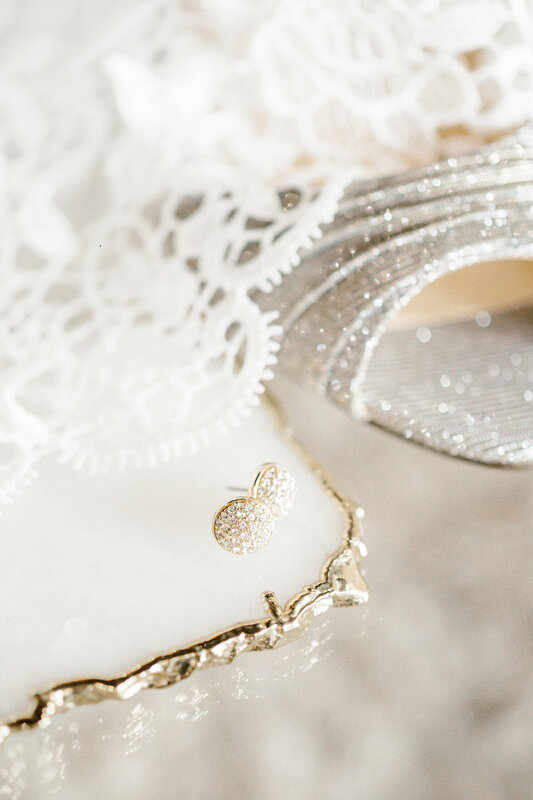 I've got some gorgeous ideas, and some vendors already on-board for pulling together the perfect styled shoot! Meet Amanda and Micah: High school sweethearts. and probably the quietest couple I've ever photographed... Just taking the day in stride, capturing gorgeous photos as we go, just happy to be together.